Nafiz Modack and three others are on trial for their alleged role in a protection racket in the city. 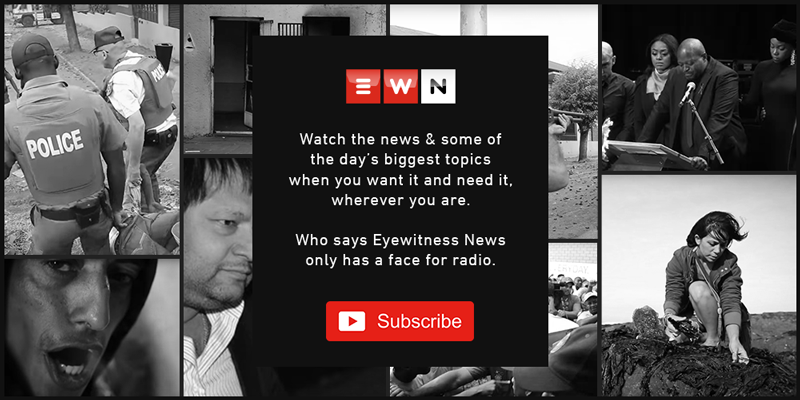 CAPE TOWN - The Cape Town Regional Court has heard a complex tale of extortion and underworld rivalry with a well-known Cape Town restaurant at its centre. Modack is allegedly the leader of a grouping that tried to take over security from another group led by Mark Liffman. Radley Dijkers was the brand manager at the Grand Cafe. He told the court that Modack and his co-accused extorted R90,000 out of the restaurant. At the time, the company Modack runs, TSG Security, was still providing security at the Grand Cafe. Dijkers testified that soon after Modack and his co-accused were arrested. He feared for his life and so he reached out to Modack's arch nemesis, Liffman, hoping that he could put him in contact with someone who could provide protection to him and his family. Dijkers said that in November last year after he started testifying in the trial, Andre Naude approached the Grand Cafe to set up a meeting between them and alleged gang kingpin Jerome "Donkie" Booysen. Booysen and Naude wanted to take over security at the venue but their offer was declined. Dijkers said that TSG Security's services have been terminated and they're now making use of a new service provider.